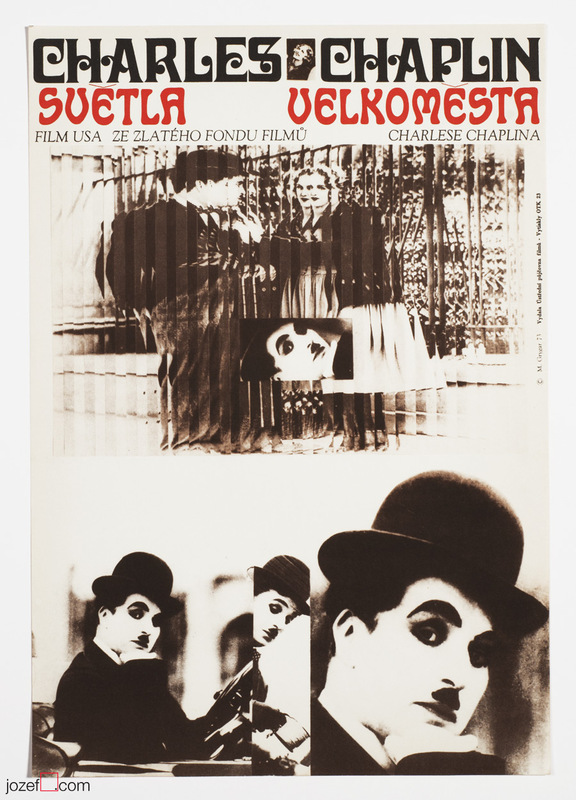 Vintage circus movie poster puzzled up by Slovak poster designer and artist Ever Alexander Púček. Beautiful collage poster by Ever Alexander Púček. 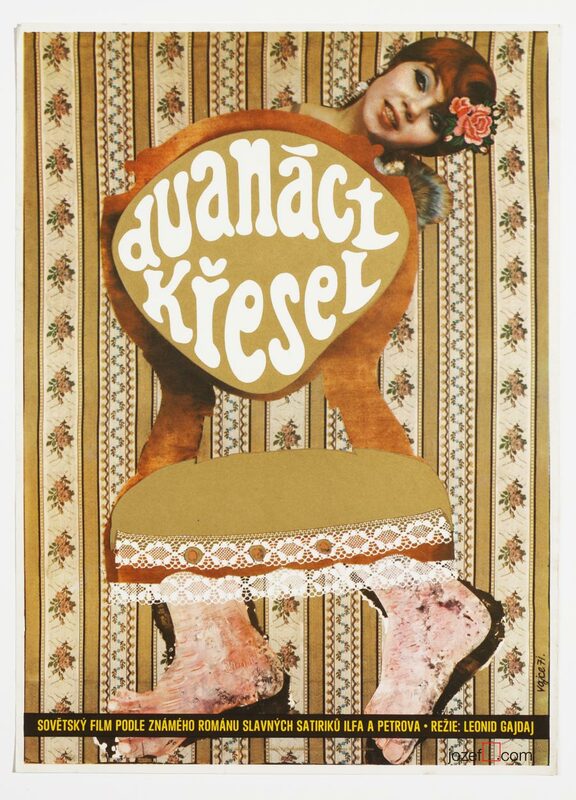 Excellent collage poster designed by Slovak fine artist. 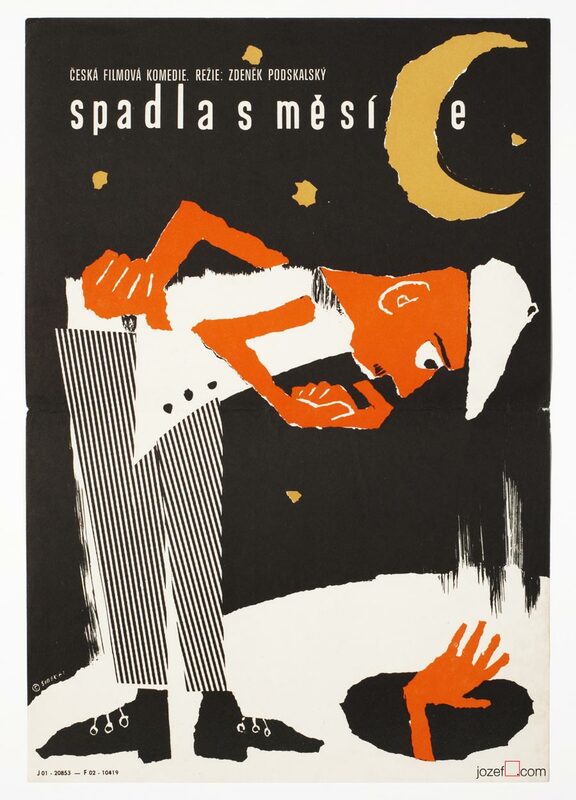 Wonderfully colourful vintage movie poster designed in Czechoslovakia. Movie poster is in A3 format. Folded in the top right corner. Poster is in very good condition. 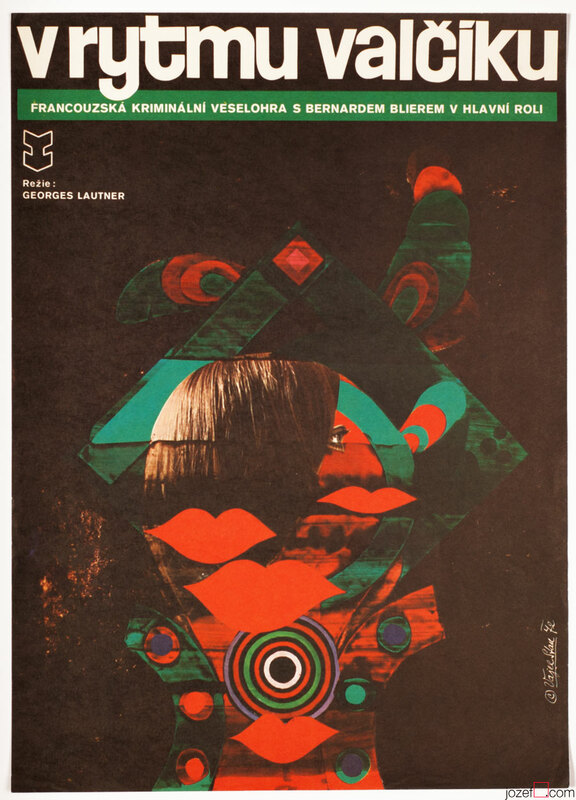 movie posters designed for German movies. kids movie posters available in our poster store. 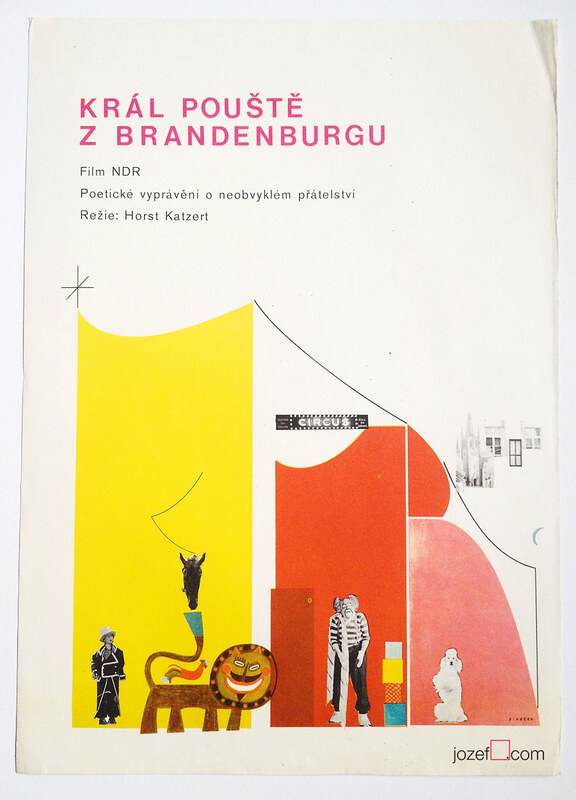 Be the first to review “Movie Poster – Der Wustenkonig von Brandenburg, Ever Alexander Púček, 1974” Click here to cancel reply.